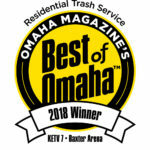 Papillion Sanitation is the Omaha metro area one-stop shop for commercial, residential and roll-off services. 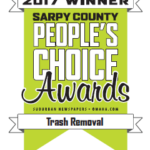 We are committed to delivering reliable, superior service to eastern Nebraska and western Iowa communities and to supporting the environment. 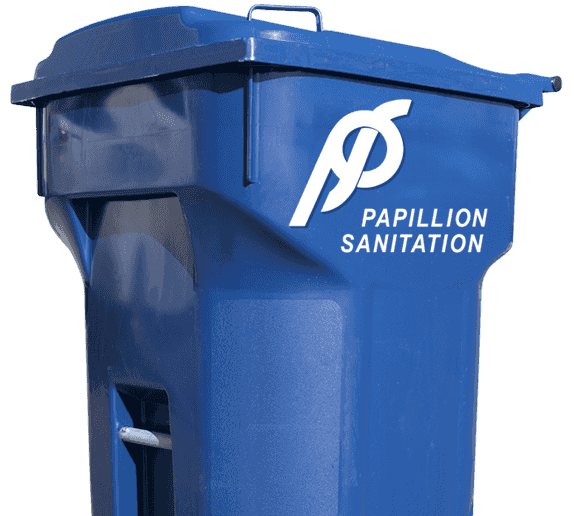 When you contact Papillion Sanitation, you’ll experience courteous customer service from local representatives who are ready to help you determine your service needs, answer questions, and resolve any concerns or special needs you have with your trash removal or recycling service. 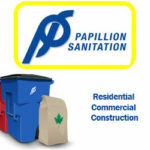 At Papillion Sanitation, our operating values are safety, integrity, and customer service. Our operations are all locally based and we are proud to be citizens of our communities. We live here, we work here, and we raise our families here, which is exactly why we do all we can to support and invest in the people, businesses, and organizations in our area. Enter Your zip code to Check Your Area for Service! Week of April 15. All routes are running on schedule this week. Please have all containers out by 6 AM. Click here to sign up for email notification of holiday and weather-related service delays.